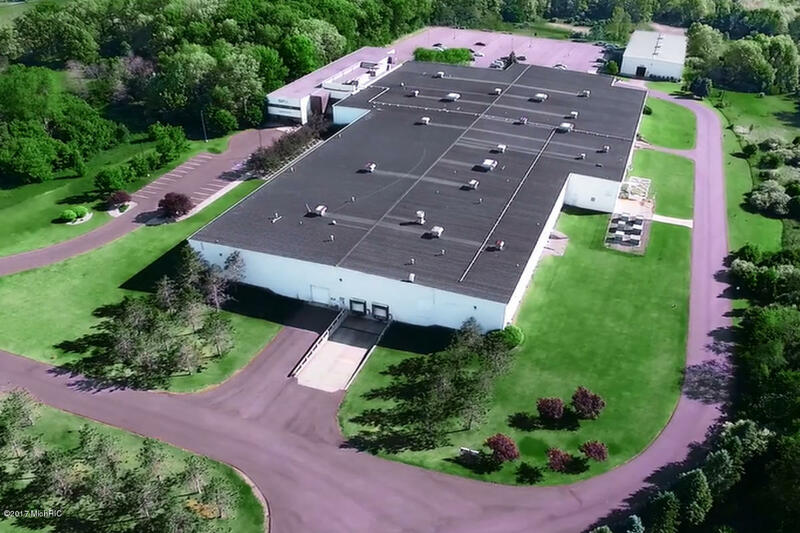 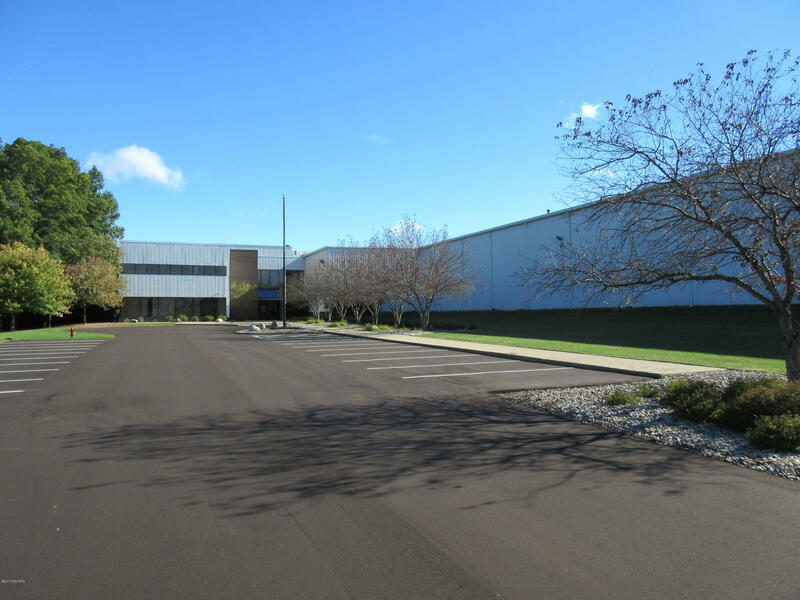 Recently updated manufacturing facility now available for sale or lease in Battle Creek's Fort Custer Industrial Park, which is 3 miles from I-94. The new ownership has made many improvements including a resurfaced parking lot, new LED lights being installed throughout, and the walls/floors and ceiling have been thoroughly cleaned. 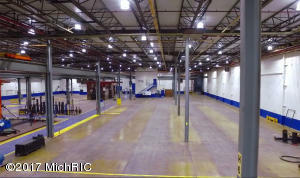 The manufacturing building measures approximately 116, 433 SF and there is 37, 000 SF of office space. 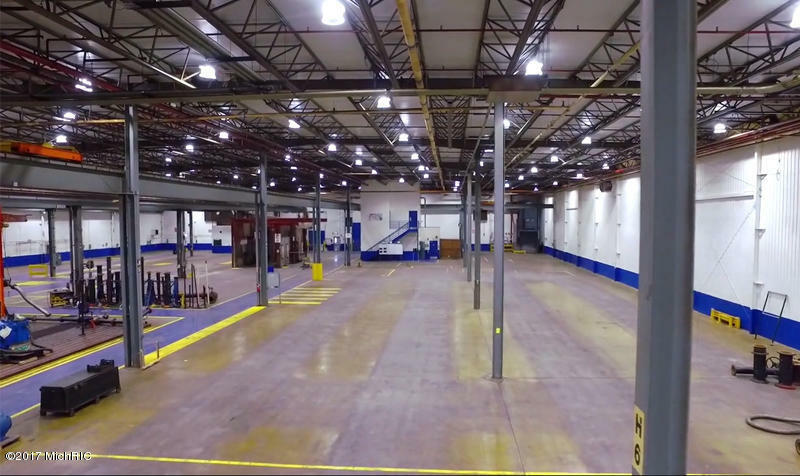 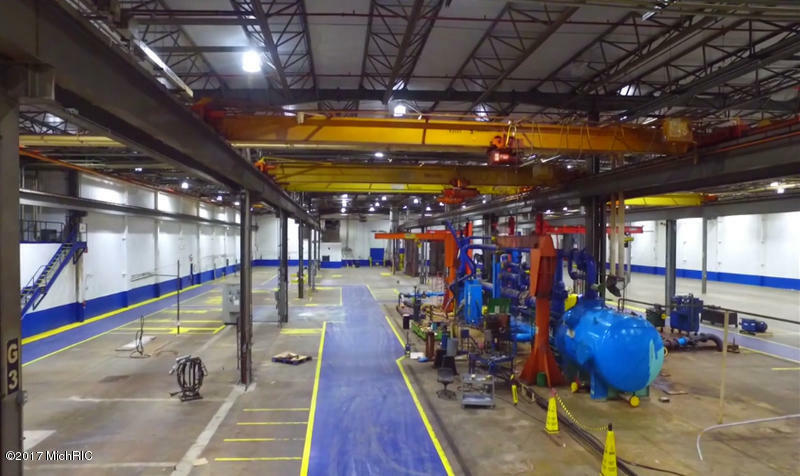 The building features heavy power, two (2) dock high doors withbility to add more, four (4) overhead doors, 9-bus ducts, two 10 ton cranes, two 5 ton cranes and one 7 ton crane. Great opportunity for manufacturing user looking for occupancy in the West Michigan marketplace.